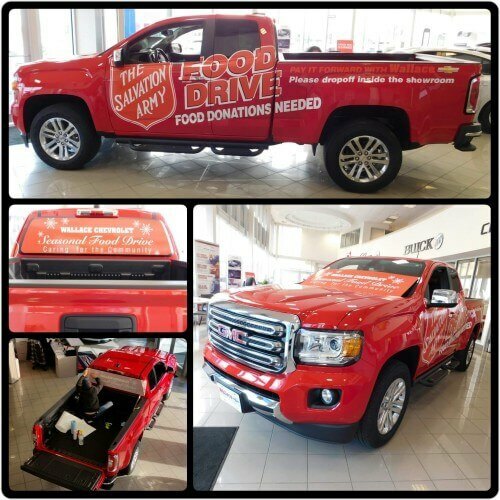 Wallace Chevrolet > Events > Seasonal Food Drive – Help Us Support The Salvation Army! 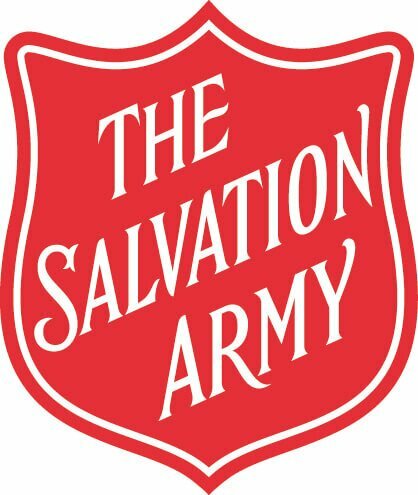 Seasonal Food Drive – Help Us Support The Salvation Army! It’s that time of year again, folks! Every year in early December Wallace Chevrolet partners with the Salvation Army in Milton to provide a food drive at the dealership. This year the Wallace Chevrolet Food Drive will run from December 1-21 and all proceeds will go to the Salvation Army to help those in need. Wallace Chevrolet has also committed to matching all proceeds (up to $1,000) in order to maximize our impact and ensure an even more successful donation. – or any other non-perishable breakfast food!